compensation: Earn up to $15/hr! 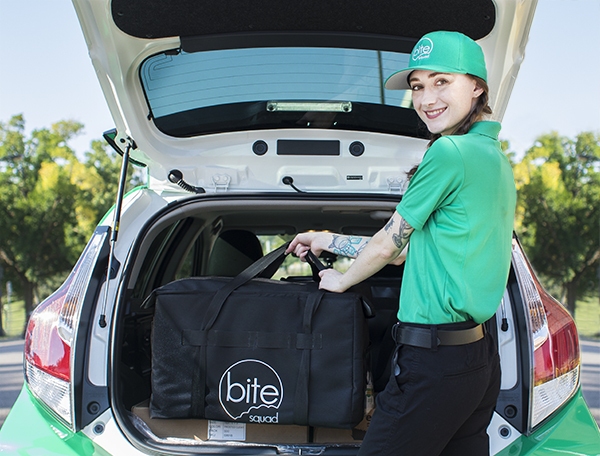 Bite Squad is a restaurant delivery service committed to finding the BEST DRIVERS in the area to deliver an amazing service to our customers! Bite Squad drivers are true W2 employees which means you are a real part of the team. Our drivers enjoy an hourly wage including guaranteed minimums, flexibility in scheduling, daily pay & the satisfaction that comes from delivering excellence. • Set your own availability! 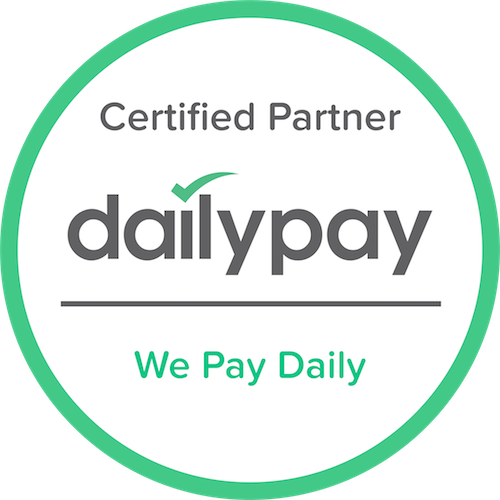 • We provide an hourly wage, plus tips, plus reimbursements.